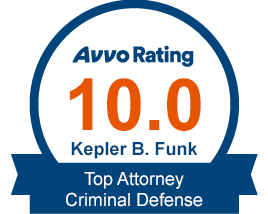 The entire team of attorneys at Funk, Szachacz & Diamond are Board Certified Criminal Trial Specialists. 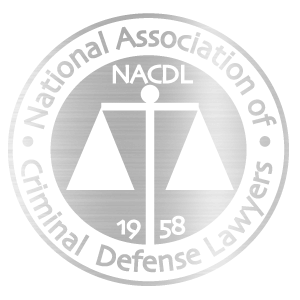 Ours are some of the few attorneys in Florida that can legally call themselves specialists in criminal law. We are committed to serving every client with the highest standards of professionalism, integrity, and ethical standards. Our Melbourne criminal defense attorneys routinely defend complex and high profile cases. Additionally, our lawyers are often enlisted to conduct post-conviction cases based on their knowledge and experience in trial/appellate litigation. For every case our firm accepts, all three of our board certified attorneys work collaboratively to develop a solid legal strategy. We take our client’s goals very seriously and spare no effort to help them achieve the best possible outcome. 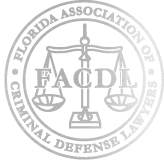 All of our attorneys are Certified by the Florida Bar, making them an all certified criminal defense team. We do not cut corners. Every case is handled with the utmost integrity and complete honesty. Our team has an undeniable track record of success. Find out why our Board Certified Attorneys are in high demand. 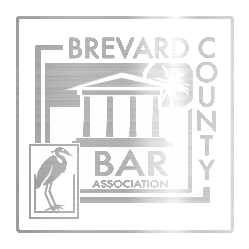 Dismissed 6 counts of Possession of Hydrocodone. 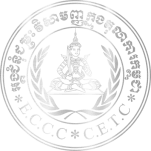 Dismissed Trafficking in Cannabis and Cultivation of Cannabis. Criminal trials happen every day, but there are some cases that are so high profile that they attract media attention. Funk, Szachacz & Diamond has been featured in the news on several occasions. Our Melbourne criminal defense lawyers have represented a NASA Quality Assurance Specialist working on the Space Shuttle, served as lead counsel on landmark cases involving never-before-prosecuted charges, and protected numerous clients from the death penalty. We do not seek media attention. Our first priority is to defend our clients’ rights and freedoms and provide them with the best legal representation possible. It is because we have so successfully litigated cases where the odds were stacked against our clients that our attorneys and firm are recurring names in the news. 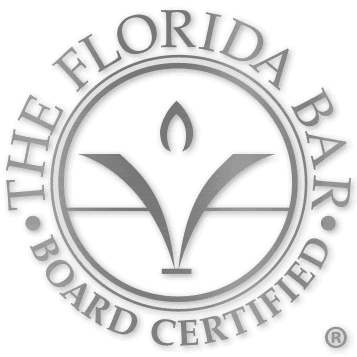 Schedule your consultation with Florida's all Board Certified Team.